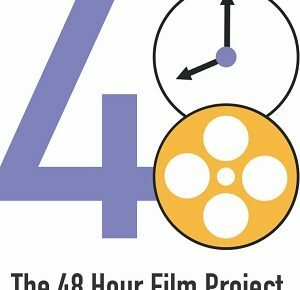 48 Hour Film Project Returns To St Louis in June! Hi 48 Hour Filmmakers and Fans! The 48 Hour Film Project returns to St Louis in 2010! We’ll be back on June 4-6 with the most exciting 48 filmmaking hours of your life! Keep an eye out here for the start of registration.